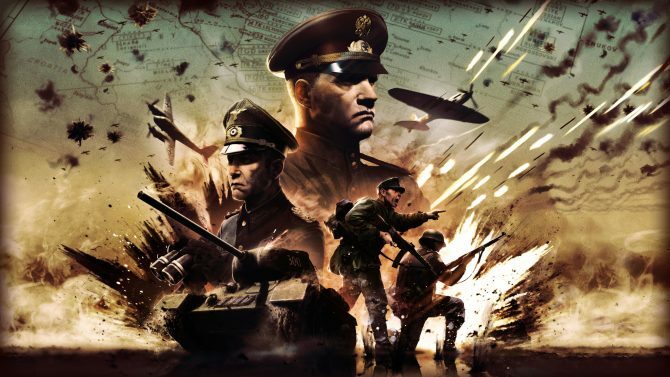 Wargame: European Escalation and its sequel Airland Battle gave gamers a real-time strategy title that offered Cold War-era battles set in alternate history scenarios on European soil. 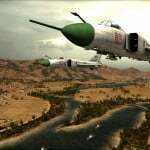 Now Eugen Systems’ upcoming Wargame Red Dragon looks to take players to Asian shores, with a new battleground, new tactics new features, and more than 1,300 combat units, much of which can be viewed in the “Overview Trailer” below. 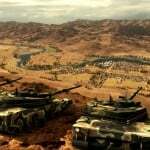 Wargame Red Dragon will have units based on real vehicles, with combat centering around a range of important aspects, like using recon to survey the land; using artillery for “offensive pressure at long range;” using conventional forces for exploiting openings; using air attacks for attacking strategic points but avoiding the anti-air defenses that can easily destroy helicopters and planes; keeping in mind supply lines for fuel and ammo to keep your units going, and using soldiers to go to battle in urban areas where traps may be set up for tanks and trucks. 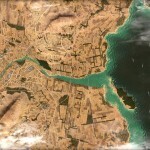 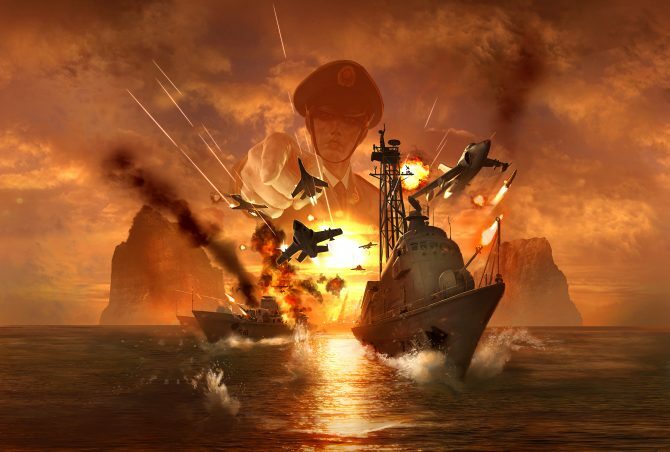 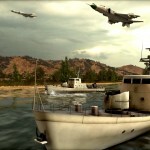 With the geography in Asia, gameplay will also have an increased emphasis on stealth maneuvers, tactics and tricks, and strategic use of the landscape and water areas that populate the region. 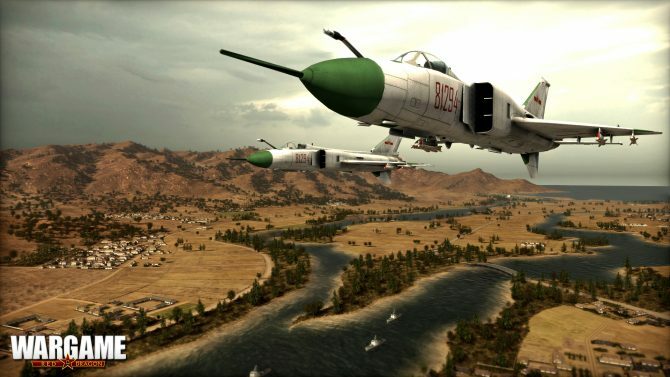 Wargame Red Dragon will include multiplayer with up to 20 simultaneous players, and will be optimized for smartphones and tablets. 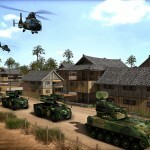 Wargame Red Dragon is set to be published by Focus Home Interactive and released on PC during the second quarter of 2014. 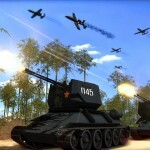 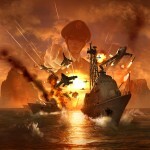 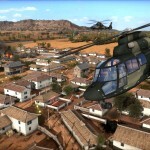 For on the game, check out the Wargame Red Dragon trailer and screenshots below.